Trucking companies that pay practical route miles typically compensate truck drivers for 5-8% more of the miles they actually drive, compared to companies that pay Household Goods (HHG) miles. Check out our list to see who pays practical route miles. 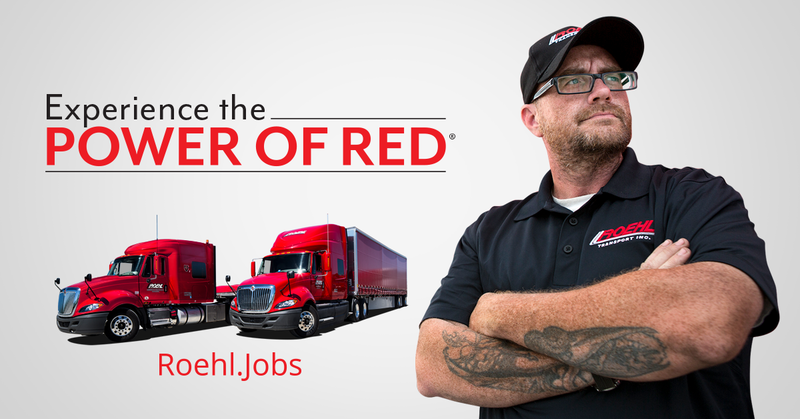 Roehl driver and certified trainer Shawn A. was recently featured in Driving Force magazine. Shawn talked about Roehl's home time, recent pay increase, and the connection he has with his teammates. Read the full article here.